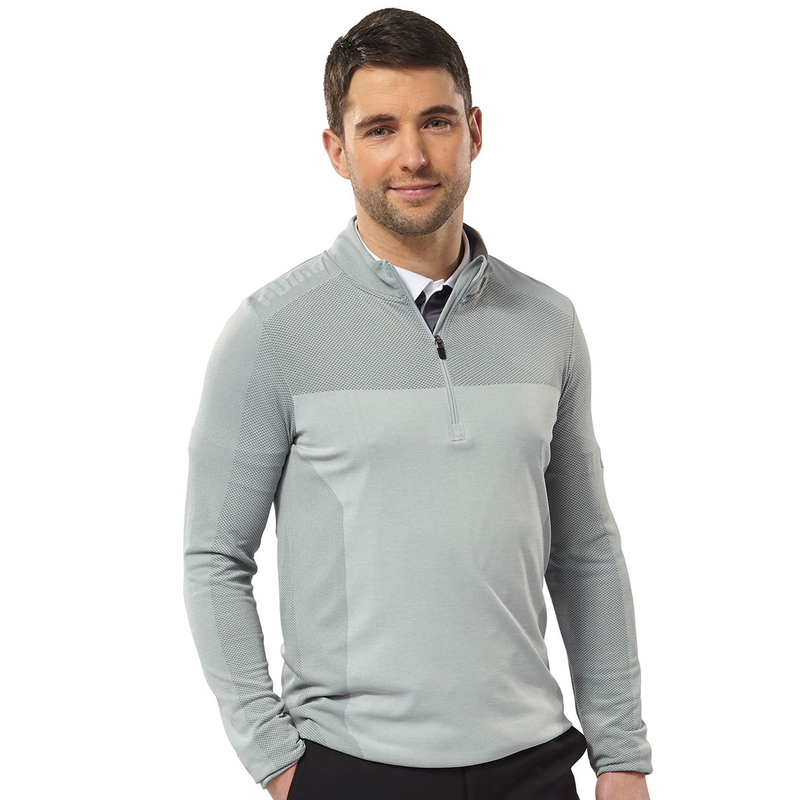 Maximise your ability to swing the golf club, with this highly technical garment. 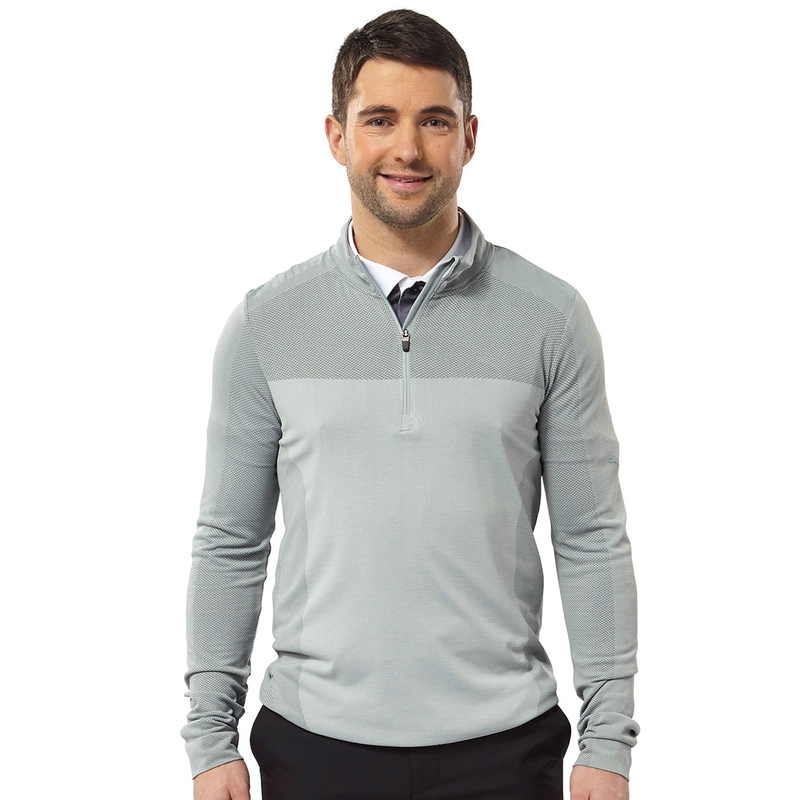 The layer has an engineered seamless construction (EVOKNIT), with stretch to ensure limitless movement and comfort during your golf swing and game. 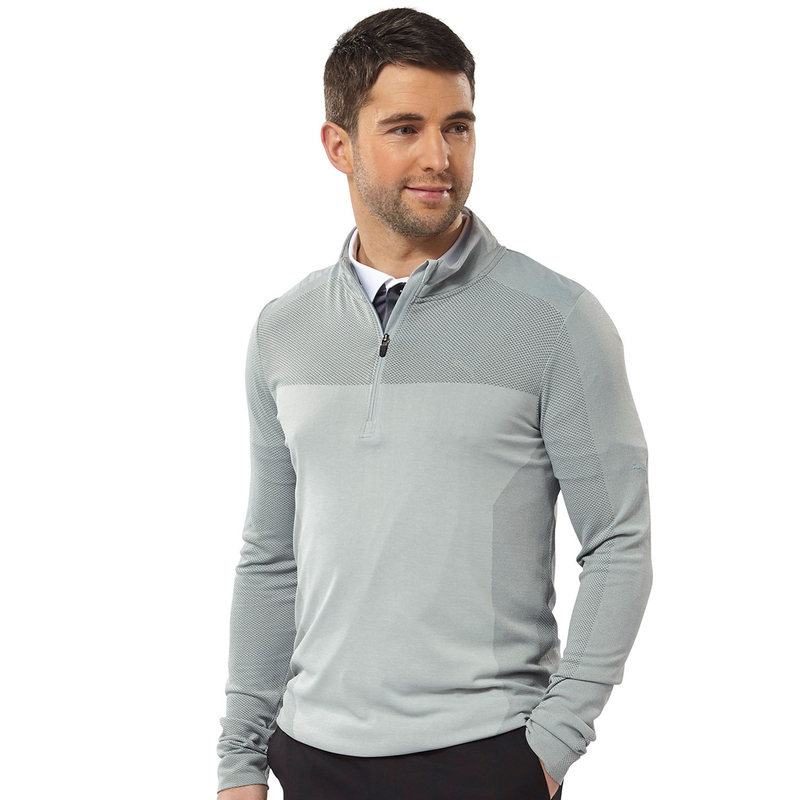 For even more comfort the garment has a dryCELL fabric technology, which transports moisture away from the body, for rapid drying, and less distraction. 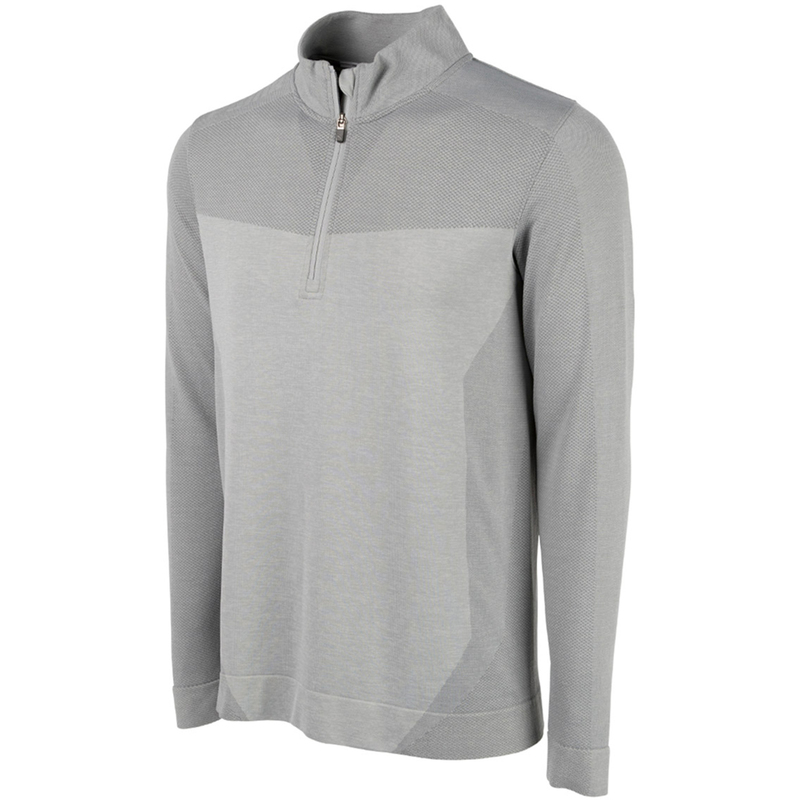 The garment has a 1/4 zip opening and raised neck, plus is highlighted with PUMA branding.